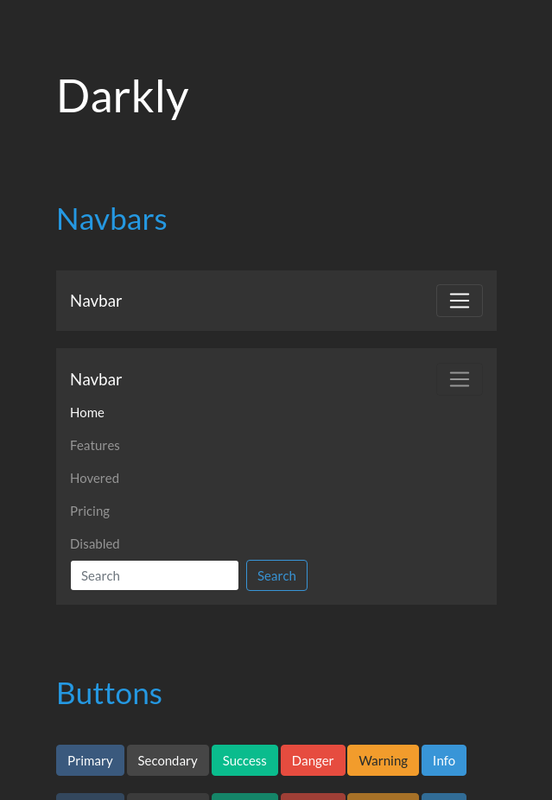 Our advanced customizer makes building Bootstrap themes easier then ever! 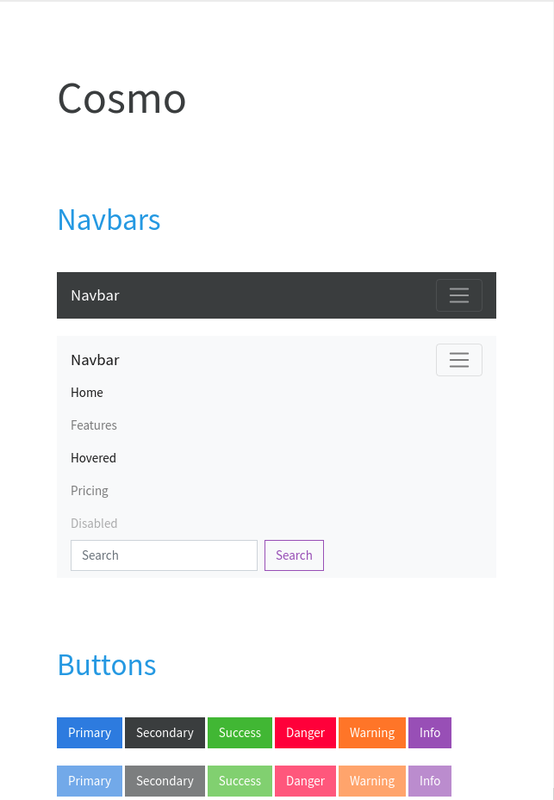 Simply use the the app's powerful controls to change any of Bootstrap's styles, no CSS or SASS required! Our templates contain a variety of handmade, multipage websites, built following the best Bootstrap and CSS practices. 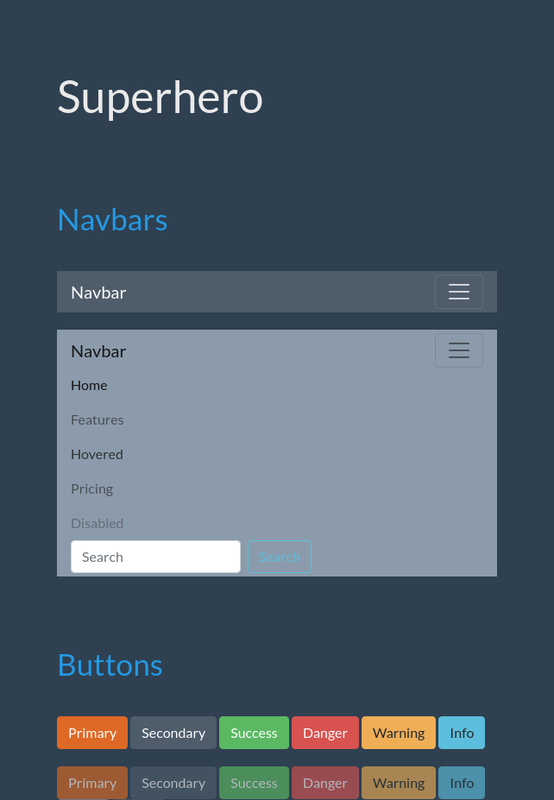 Fully responsive, easy to use and customize. Responsive grid for listing all your projects, articles or photos, without taking up too much screen space. Blog post page that has everything you need - stylish font, author name, publish date, and images with caption. Checkout form with product descriptions, prices, and a payment section for entering credit card details. Stylish login form, perfect for unlock screens and admin panels. Fullscreen image background and subtle dark colors. 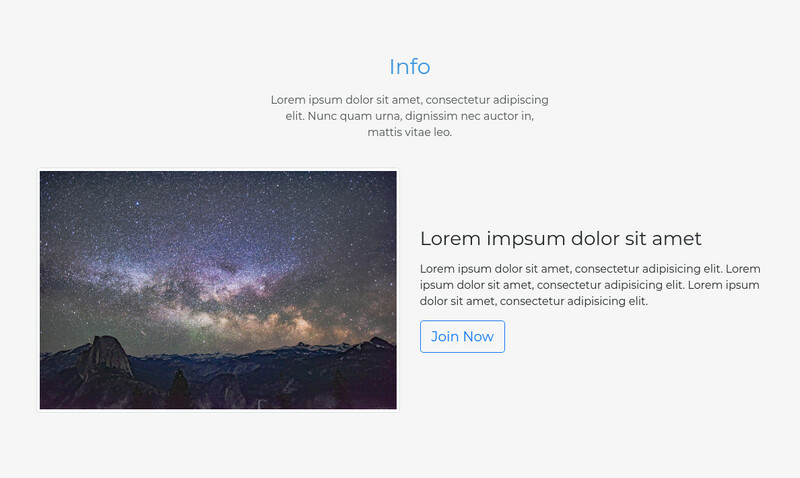 Super simple page footer that gives you the basics and lets you customize the rest without getting in the way. Photo gallery for introducing your project's team members. Minimalistic design with personal and business details shown on hover.